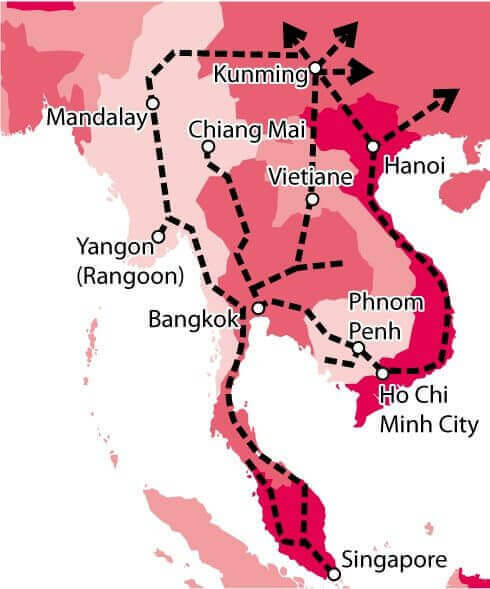 Laos is set to gain from an ASEAN high speed rail system that will link Thailand with China. The line will connect the southern Chinese city of Kunming to Bangkok, passing through the Laotian capital of Vientiane on the way. ASEAN high speed rail will link China with many other countries in Southeast Asia and eventually, even Europe. Laos’ rail system is still undeveloped. The country’s 3.5 kilometer-long railroad and single train station are mostly used to transport tourists from the Thai border town of Nongkhai. That’s quickly changing with the ASEAN Economic Community and its regional integration. Large economies such as China and Japan are now seeking to profit from Laos’ potential. Because of a central location in the ASEAN region, investors are now looking at Laos as a hub for business, trade, and transport. 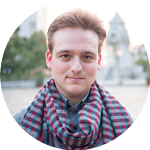 Laos is landlocked – a huge disadvantage for any developing market and its manufacturing sector. Not having any access to the ocean is horrible for exports and global trade. 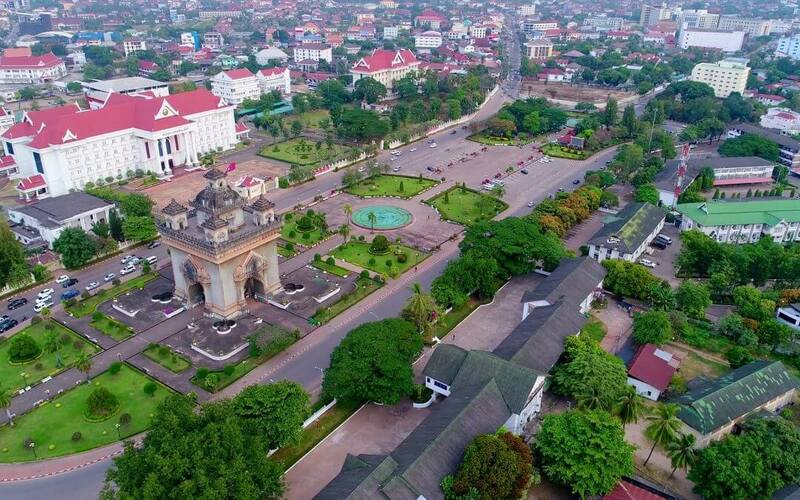 Nonetheless, Laos boasts a unique position as the only country in Southeast Asia which borders five others. This more than makes up for its flaws. “The Chinese will have a rail line to Europe. If we build this then we will link with China through Laos. We will also connect with the standard gauge line being developed in Malaysia and Singapore.” said Trisuddhi. Laos wants to capitalize on its own potential as well. There are plans to build two larger railways within its own borders. “The first line will link the north with the south. The second line will link the east with to the west,” said Somsana Ratsaphong, director-general of Lao Railways. ASEAN high speed rail will jumpstart not just Laos, but also the entire region. Quality infrastructure, great fundamentals, and many other reasons make Southeast Asia one of the world’s best places to start a business and invest in. Can AEC 2015 Manage its Problems? This is an excellent plan that has been discussed for many years. Now we need to see action with actual construction underway without further delay. 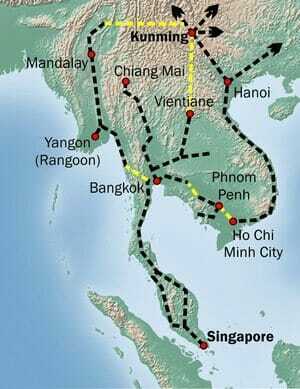 The route from Bangkok to Ho Chi Min City VIA Phnom Penh also needs to be given top priority. Rail transport is convenient, comfortable, efficient, non-polluting, inexpensive, and the safest form of transport known to man. Millions more will be employed with the increased travel, trade, tourism and transport by an efficient rail system connecting all of the ASEAN nations.